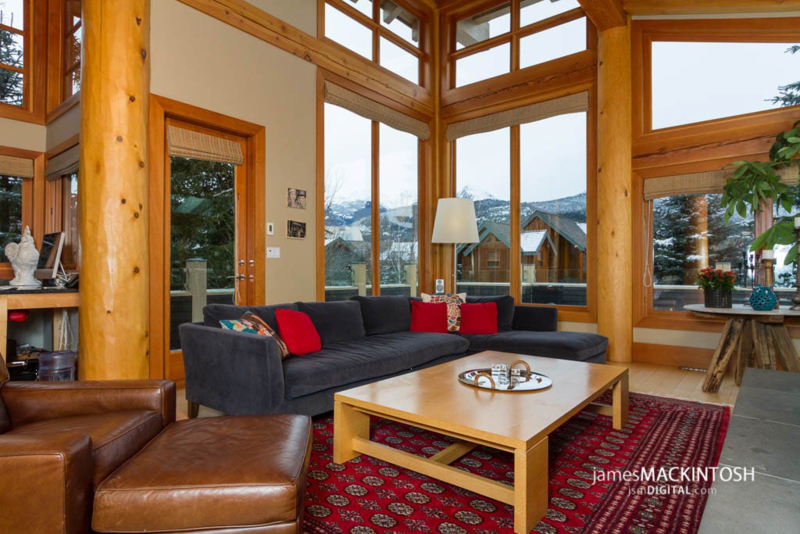 At Pan Pacific Whistler Village Centre, experience the contemporary yet intimate ambience of the newest and hottest Whistler boutique hotel situated in the heart of Whistler Blackcomb. Your British Columbia vacation will be enhanced while you are enjoying the finest of Whistler accommodations, complete with full kitchen with stainless steel appliance and sit-up breakfast bar, gas fireplace, balcony, large oversized windows and full four-piece baths with soaker tubs, complemented by deluxe Aveda salon amenities. The ultimate in Whistler luxury, hotel guests can revitalize at the boutique spa or relax poolside at Pan Pacific Whistler Village Centre's year-round outdoor heated swimming lap pool or enjoy one of the hotel's two outdoor hot tubs, all with spectacular views of the idyllic mountains. Pan Pacific Whistler Village Centre is pleased to offer a scrumptious buffet breakfast and inclusive for all hotel guests. Pan Pacific Whistler Village Centre also offers a cardio/weight room and sauna. Allow the hotel's 24-hour Concierge and Front Desk associates to pamper and assist you by recommending and organizing activities and dining arrangements, so that as guests of the hotel you can fully experience all the magic that a Whistler vacation has to offer. There are many Whistler hotels & resorts, but a stay with Pan Pacific Whistler Village Centre offers a world of luxury and elegance that is unsurpassed. View the Pan Pacific Whistler's other hotel Pan Pacific Whistler Mountainside. The hotel features 1 and 2 bedroom suites plus 1 PENTHOUSE 3 Bedroom suite. 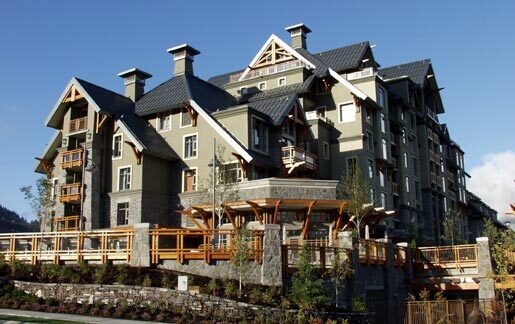 u Make A Reservation at the Pan Pacific Whistler Village Centre Online Now!